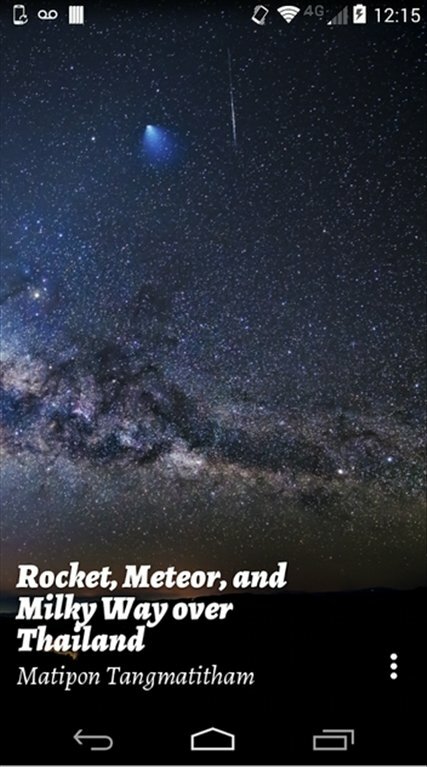 If you enjoy gazing at the stars, you can catch them on your smartphone to see them whenever you want thanks to APOD Muzei, another Muzei extension that cheers up your Android's home screen. 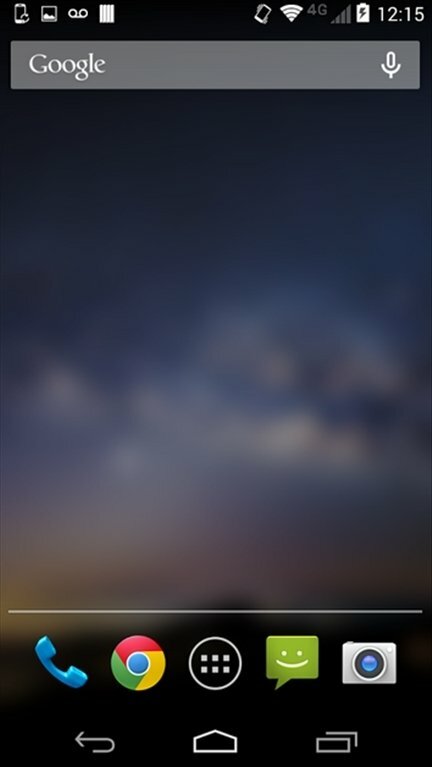 If you download APOD Muzei and you already have Muzei installed on your Android, you won't have to wait for night to fall to be able to see the stars, as you'll have access to stunning astronomy photos provided by NASA. 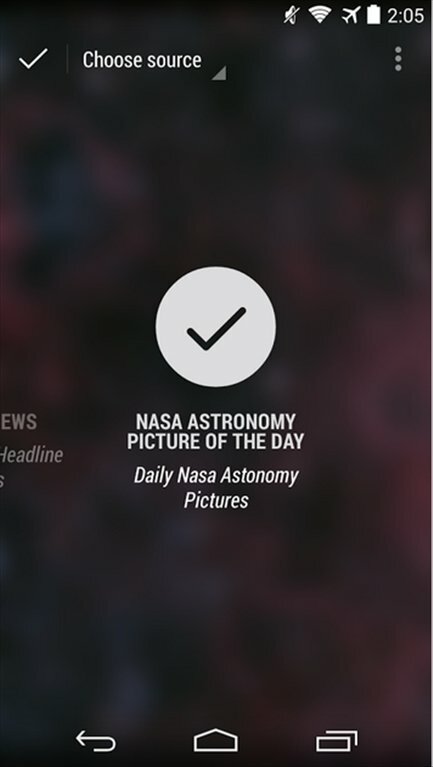 Once you install APOD Muzei, you can open Muzei and choose "Nasa Astronomy Picture of the Day" as your image source. You won't need to configure anything else.